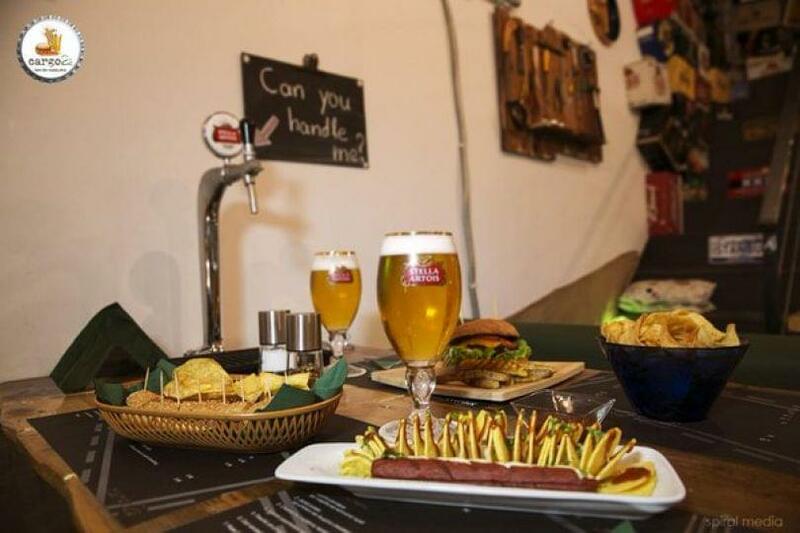 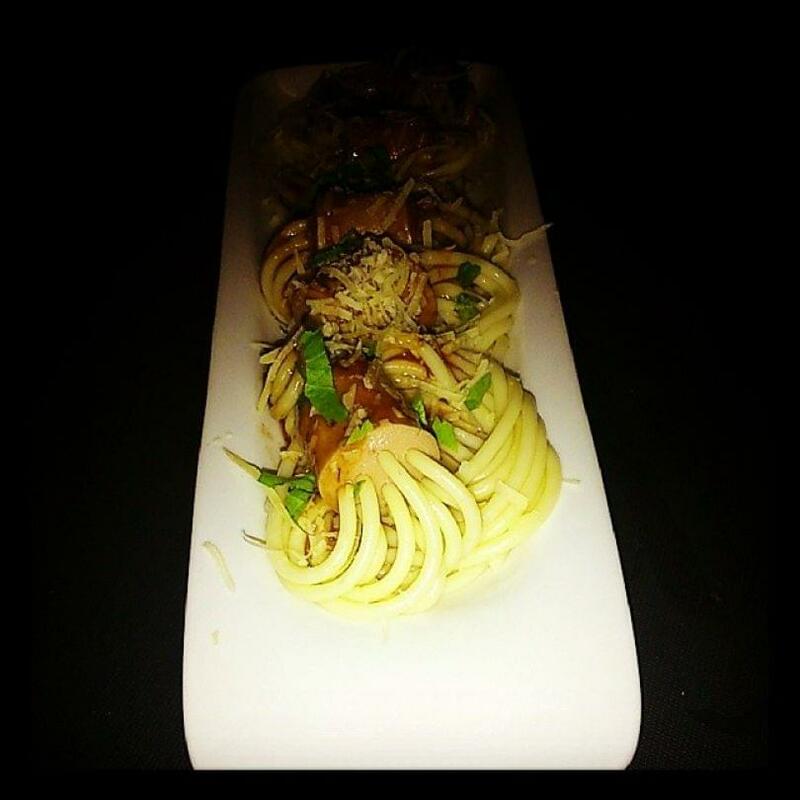 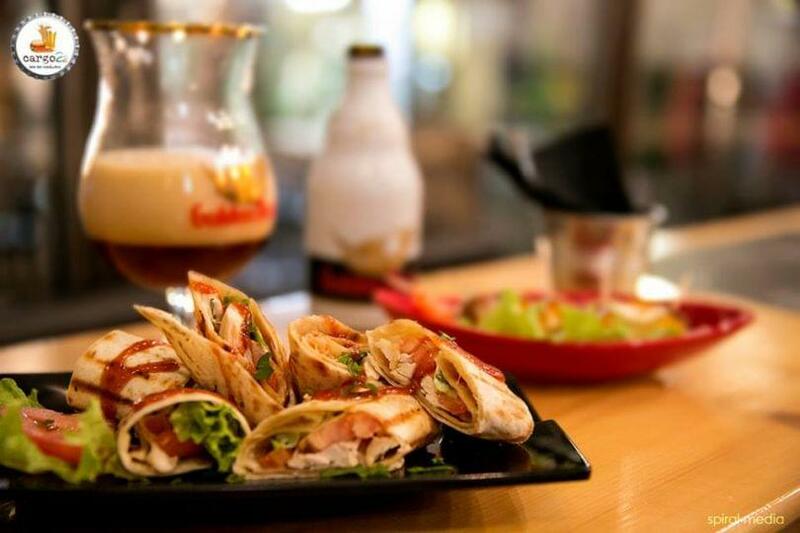 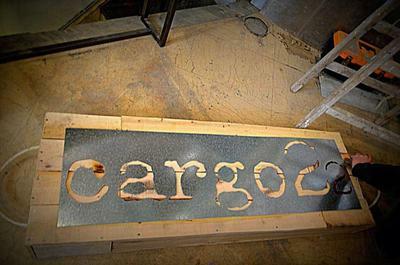 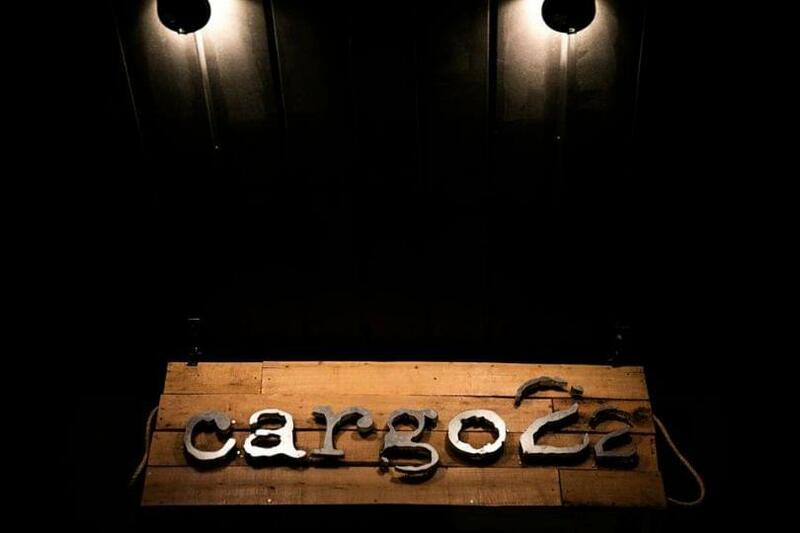 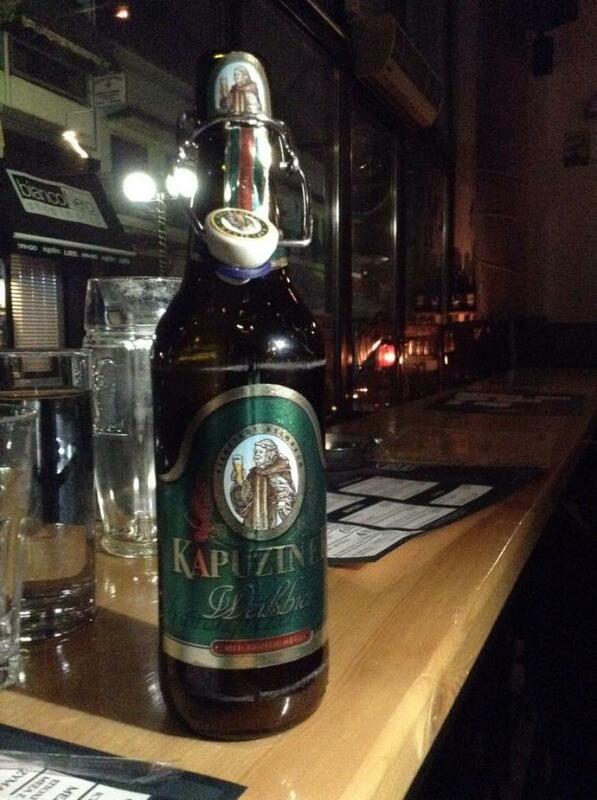 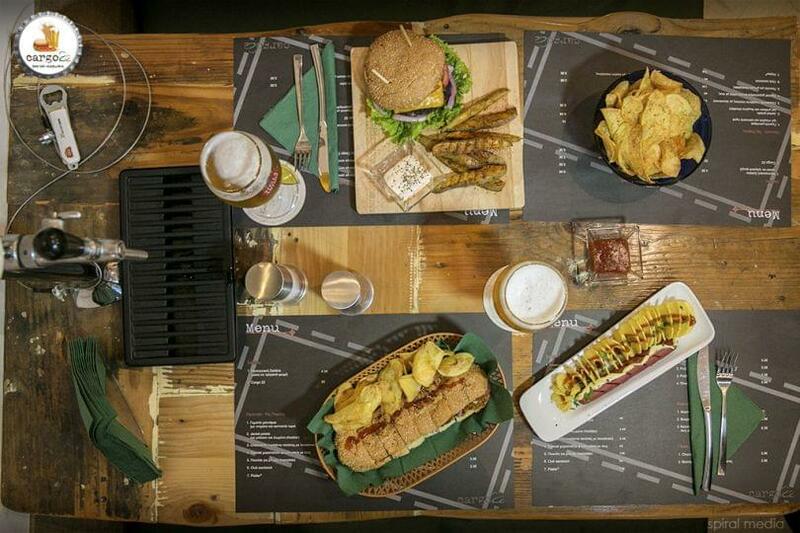 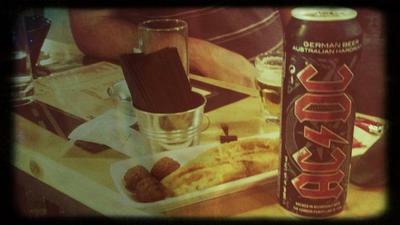 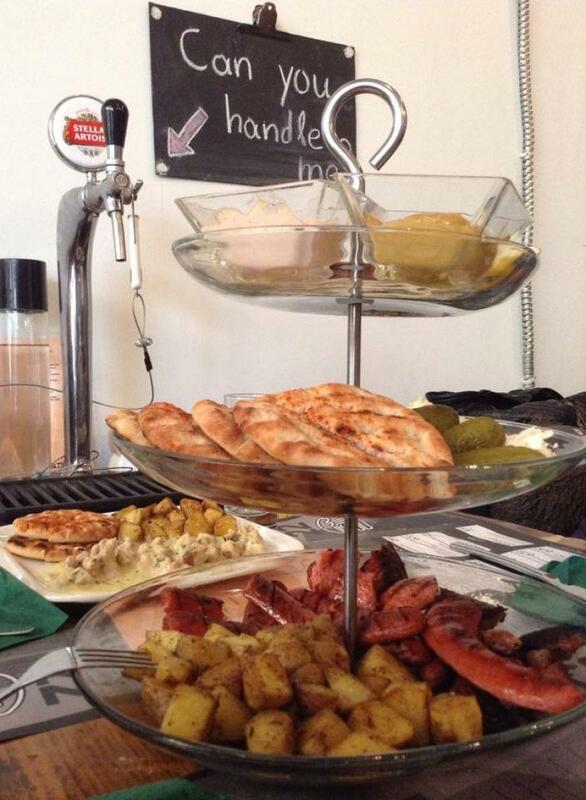 Cargo 22 is the new beer house in Larisa that serves a variety of dishes ideal to accompany your beer. 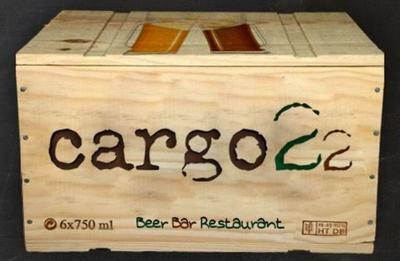 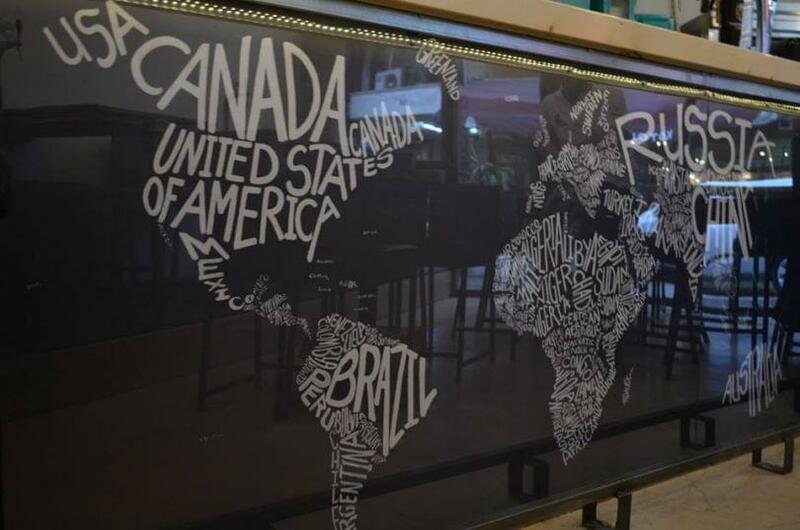 Cargo 22 serves more than 60 kinds of beers from all over the world. 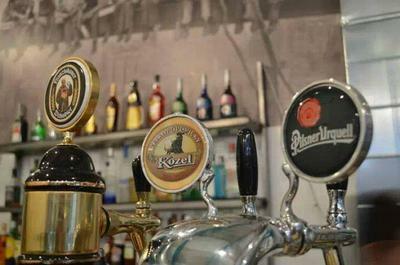 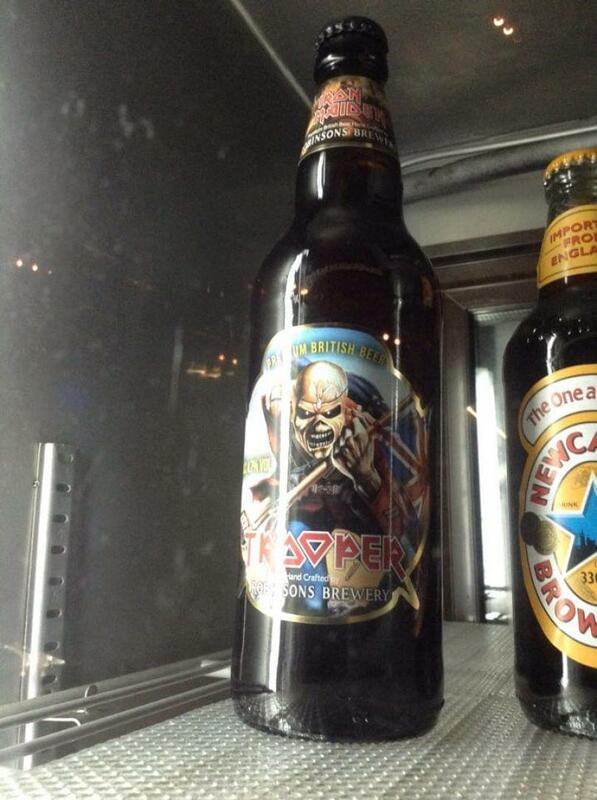 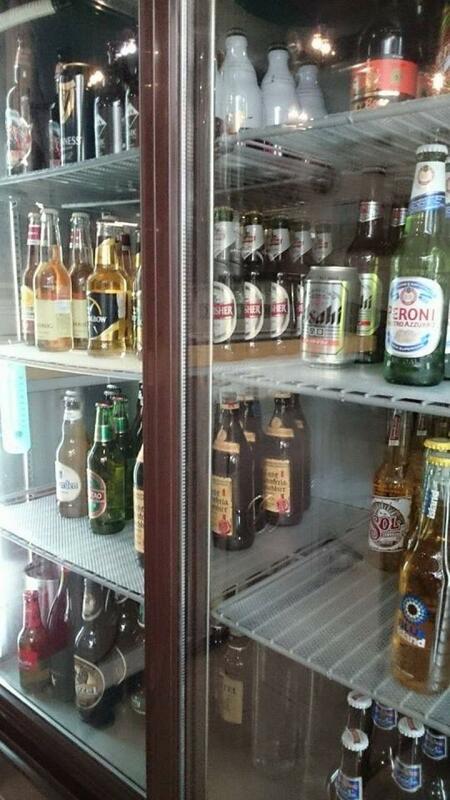 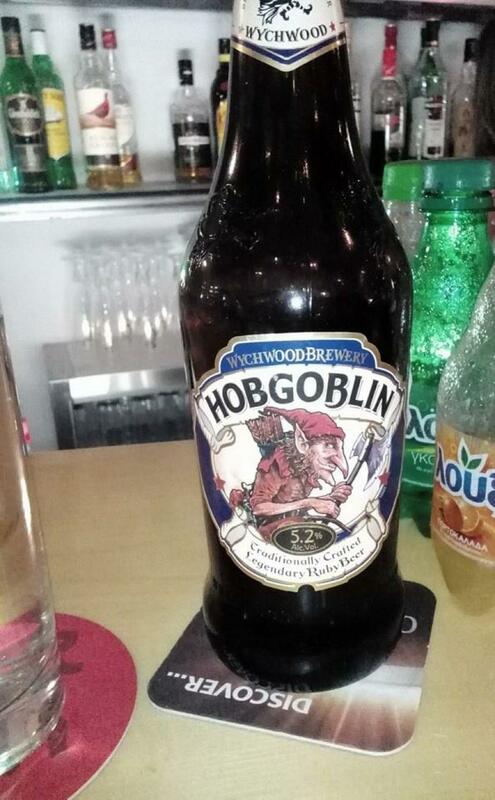 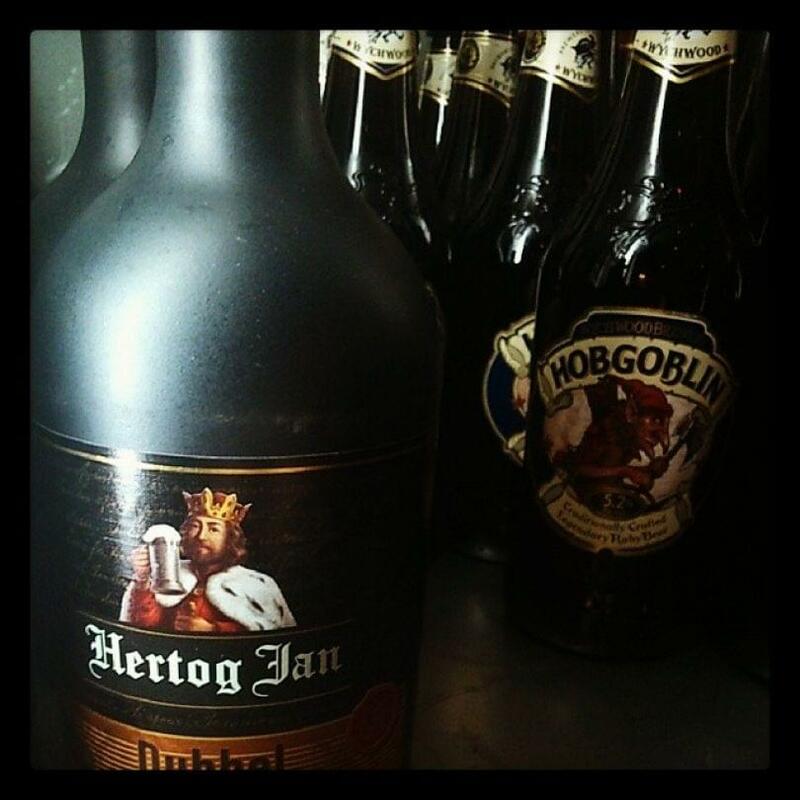 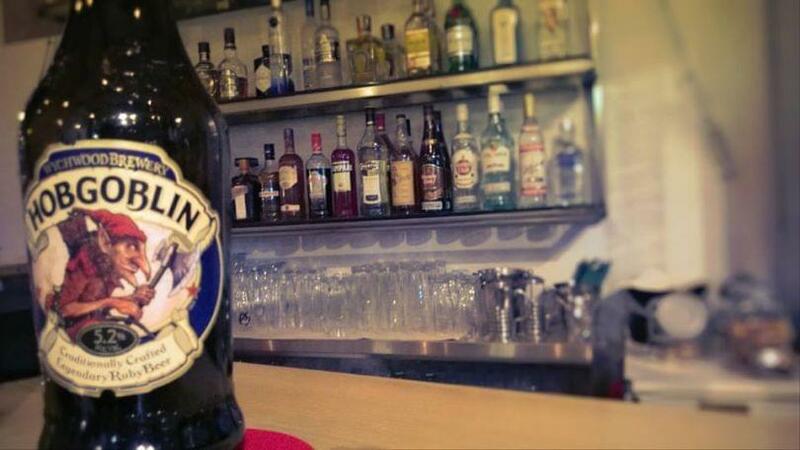 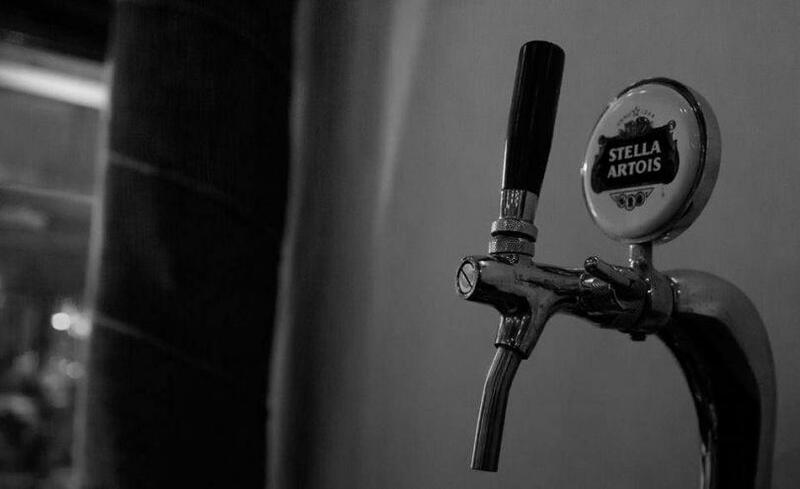 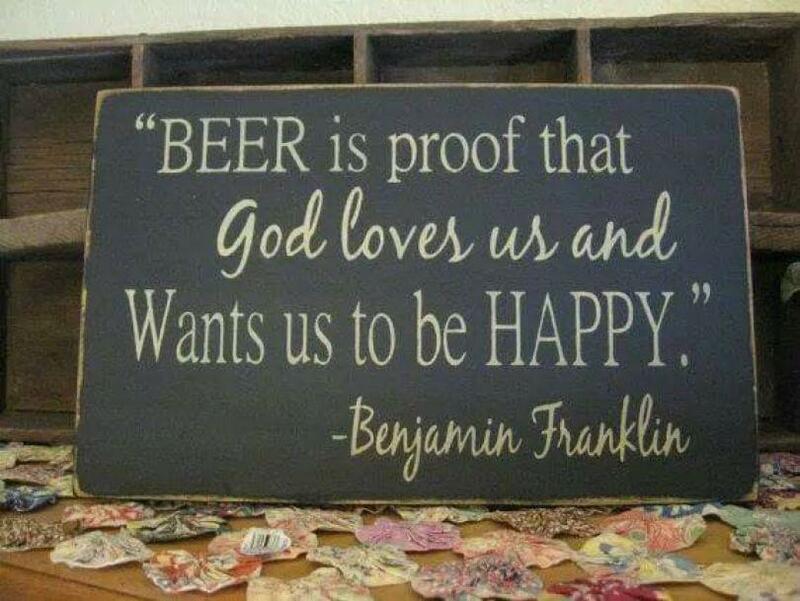 There is also a great variety of draft beer for the draft beer lovers. 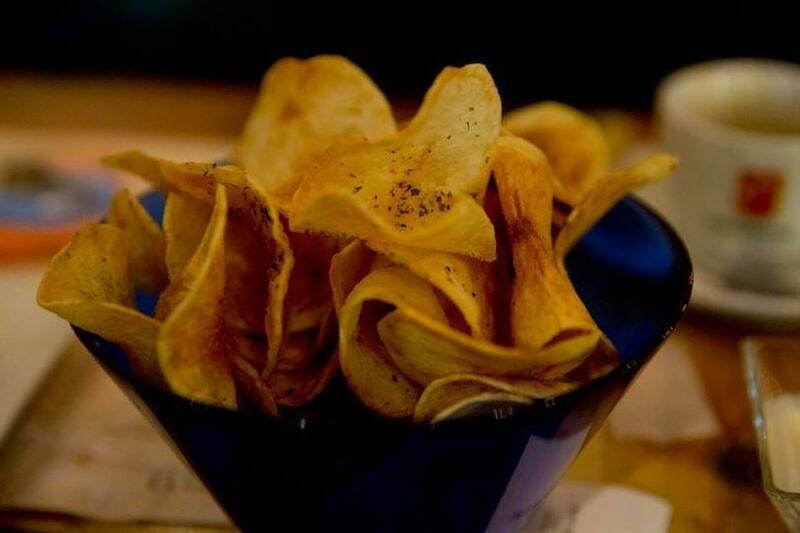 Handame potato crisps, amazing burgers and tasty sandwiches are waiting for you to taste them!